How to Pass Style Me Girl Level 10, "Fairytale," & Get 3 Stars Without Any Cash Items! | I Style Me Girl! How to Pass Style Me Girl Level 10, "Fairytale," & Get 3 Stars Without Any Cash Items! The theme is "Fairytale" in Style Me Girl Level 10, featuring model Isabella. Getting three stars on this level is a cinch, and it is quite economical, with the total item cost of only 42 silver (not cash) coins. Nothin' a round or two of Style Catch couldn't afford, right?! If you would like to know how to pass Style Me Girl Level 10, "Fairytale," theme and get three stars without using any cash items, read on for the details! 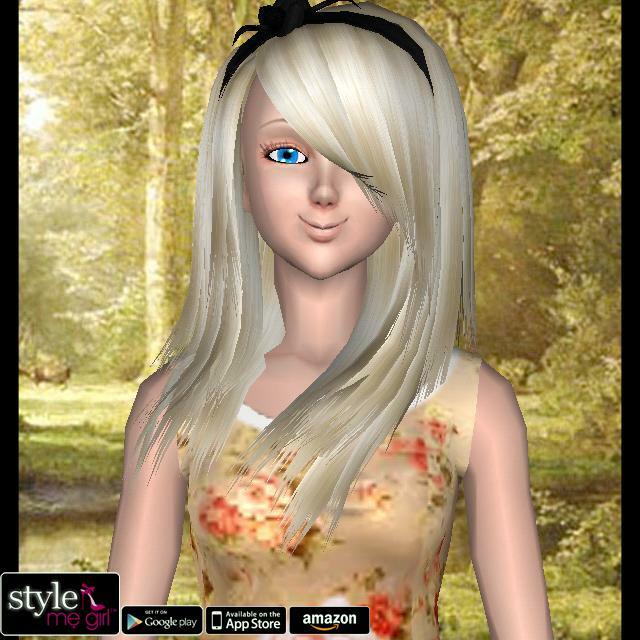 The items needed to earn 3 stars on Style Me Girl Level 10, "Fairytale," in this example are pictured and described in the list below. The "Closet Items," screen capture image at right can be clicked to enlarge if you'd like a more detailed view.